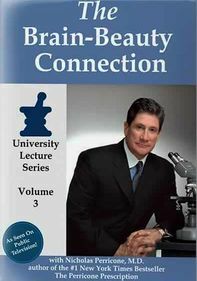 A video clinic for age-related health issues led by the foremost authority in the field, this program is the result of a lifetime of study and research into the aging process. 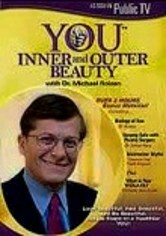 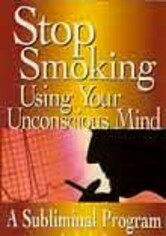 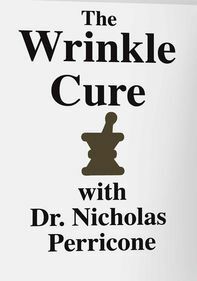 Dr. Nicholas Perricone shares insights from his pioneering work, covering everything from wrinkles to obesity. 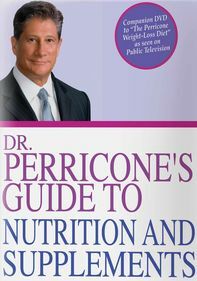 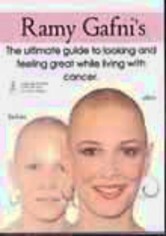 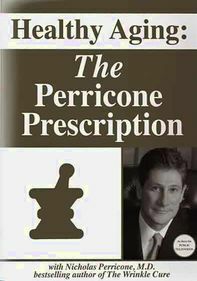 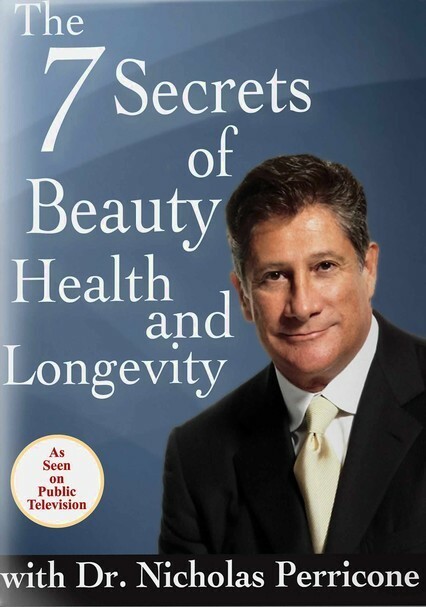 A frequent guest on "The Oprah Winfrey Show," Perricone is a board-certified clinical and research dermatologist and a New York Times best-selling author.